We want to provide You the exclusive image made by our designers. 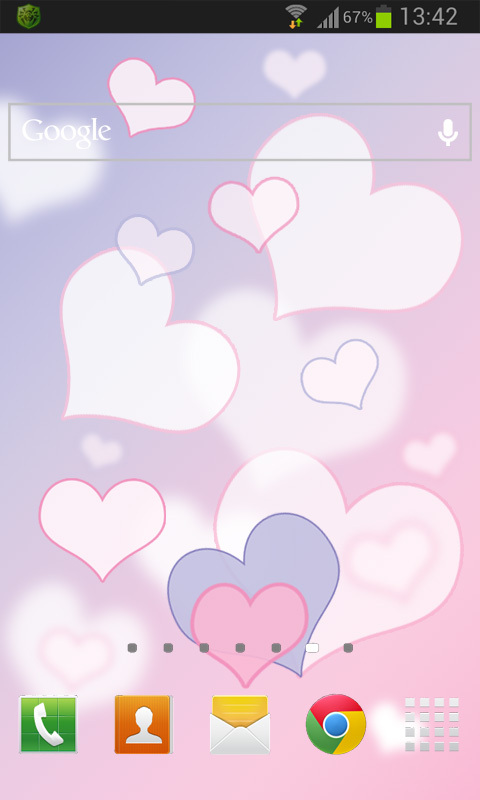 Tender image of falling hearts symbolizing a wonderful feeling of love, passion, devotion, filled with a pink-purple tone, animated in live Wallpaper by our developers. For people who appreciate minimalism, our application is for you. Gentle light, breathable animated hearts picture comes to life. When you install our Wallpapers on your smartphone or tablet you will set the number, speed and direction in the application settings, which will take on your device at least. Wallpaper energy saving; tested on modern gadgets, and low-power are working properly. 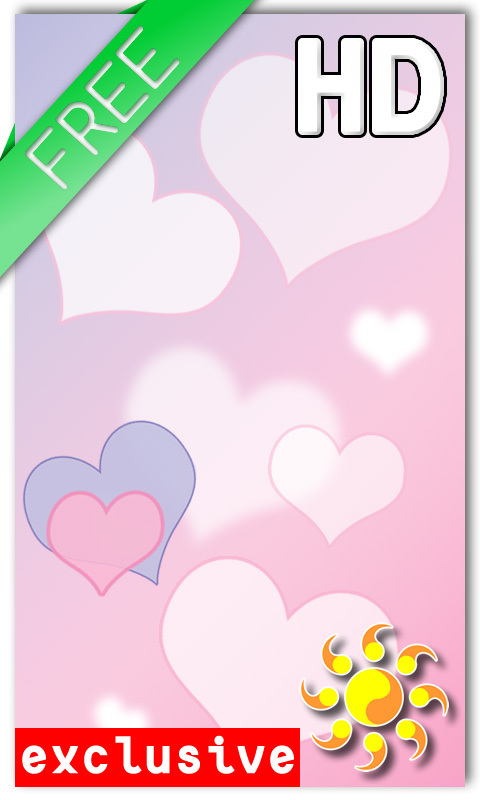 Download our exclusive delicate and gentle live Wallpaper Love Hearts, send it to your loved ones. Sure they will appreciate it and be happy. Tags: love, hearts, romance, exclusive, tenderness, romantic, gentle, tender, soft, delicate, pink, lilac, white, purple, violet, live wallpaper, picture, image, free, for android, desktop, photo, HD, for screen, for smartphone.